A special research project on war horses is under way, with Brooke USA developing documentation for the US World War One Centennial Commission on the use of American horses and mules in the conflict. 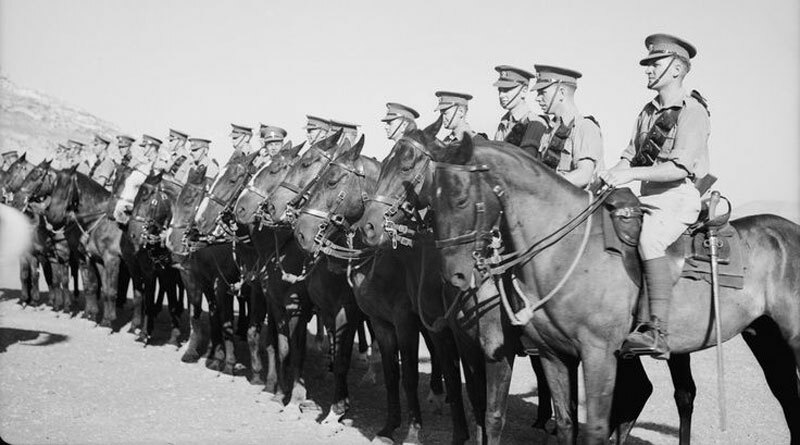 The project points back to the origin of Brooke, with the rescue of 5000 war horses after WWI. It also ties to the charity’s year-long project to raise $US1 million for equine welfare projects in memory of America’s equine war heroes. Jo Ellen Hayden, Brooke USA’s Horse Heroes Special Project Volunteer, is leading the project and the research. The website is being developed under the auspices of Brooke’s Horse Heroes initiative, which is an official partner of the US World War One Centennial Commission. When complete, the material will become a part of the official Centennial Commission website and will be accessible around the world via the Library of Congress. Initial research has begun using US National Archives and Records Administration, Army Center for Military History, and Library of Congress original documents and records, including early motion pictures and official military documents. As well, about 75 books, articles, and other secondary sources have been accessed. Jo Ellen Hayden holds a BA and MA in history but did not pursue a career in the field. She says she is “happy to be back researching after all these years, and especially when the topic is horses, despite the horrors” she is uncovering. The US World War One Centennial Commission this year marks the 100th anniversary of the US entry into the war. For three years before this, the country shipped about one million American horses and mules to Europe to assist the war effort as they worked for the British and French armies. These animals provided immeasurable support to the military, and only 200 came home after the war. Contact Jo Ellen at JoEllen.Hayden@BrookeUSA.org to contribute to this research project.